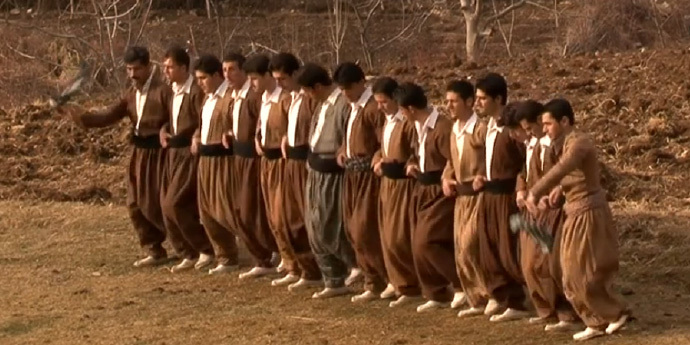 The story of Kurdish women laboring weaving clothes for their men to dance in. Hiwa Aminnejad was born to a Kurdish middle class family in Baneh, Iranian Kurdistan, in 1973. He qualified in film direction from the Iranian Young Cinema Society in Tabriz. Being both Kurdish and Iranian he is fascinated by the everyday life of Iranian Kurds as they confront the contradictions of tradition, the effects of war and the peculiarities of their situation as an ethnic group spread over several countries. 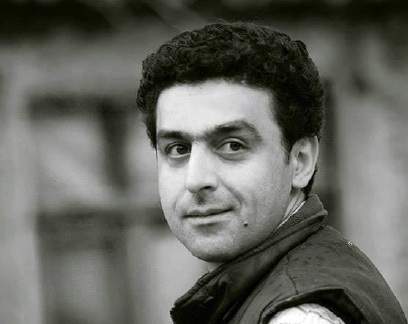 He is part of a group of Iranian directors contributing to the development of a cinema inspired by Kurdish traditions, landscapes and subjects, Teacher directed IYCS.